Please send me more information as it becomes available. The worlds oceans are in trouble. 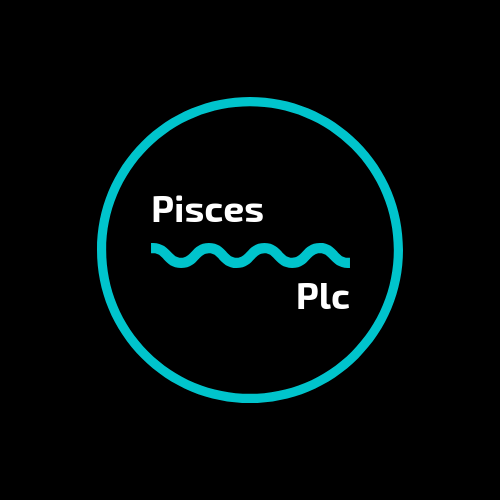 Pisces Plc is a new UK company which will develop sustainable methods to handle the plastic pollution problems which are now so prevalent. Investors are cordially invited to register their pre-interest here.